Along with the acceptance letter (which is a proof of accommodation in Rennes) given to you by Rennes School of Business, you will need a set of documents to obtain a French student visa. 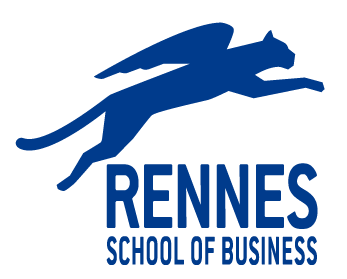 The acceptance letter you have received from Rennes School of Business must be used for visa purposes and you must find housing before your arrival. Rennes School of Business is here to help you find accommodation as per your requirements, budget, and preferences. This set of documents depends on your country of residence. Contact your nearest Campus France office to get the list of documents you need for your visa application.